Reflection Bay is pleased to announce that Craig Barlow and Jeff Gallagher have joined the Reflection Bay team as teaching instructors at the Lake Las Vegas Golf Academy. 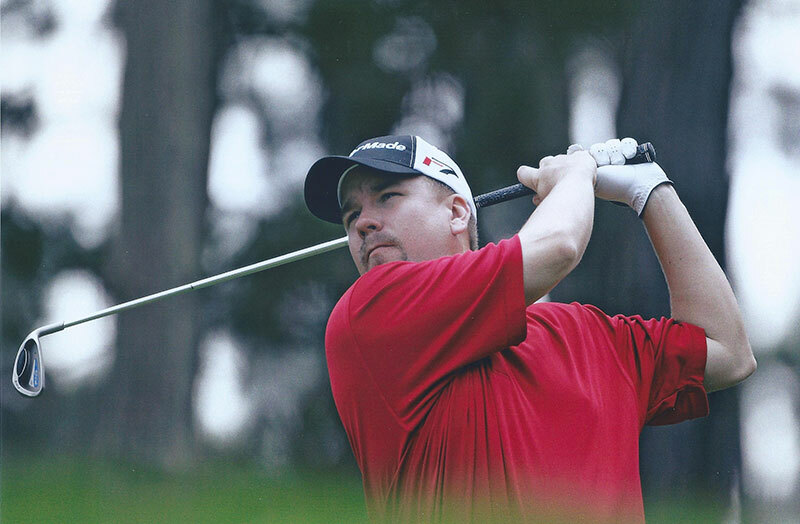 Both Barlow and Gallagher played the PGA Tour and/or Web.com Tours on a regular basis for an extended period of time and their expertise and knowledge of playing golf at the highest levels bring a unique skill set to the instruction options for golfers of all levels. Both Barlow and Gallagher are offering individual instruction and golf schools at the Lake Las Vegas Golf Academy practice facilities which include practice holes, bunker areas, putting and chipping and pitching greens as well as on course instruction at the Jack Nicklaus signature designed Reflection Bay Golf Club. 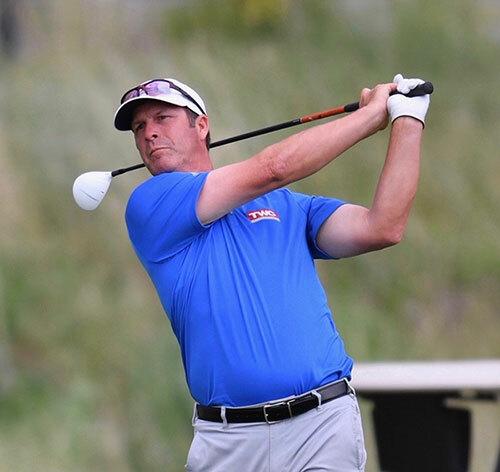 Barlow had a storied amateur career in Las Vegas winning every amateur title before turning professional in 1995 where he played the PGA Tour from 1998-2008 and the Web.com Tour from 2009-2011 and again in 2014-2016. He has made 170 cuts in PGA Tour events as of 2018 with three top 3 finishes and three top 4 finishes in his career. He has played in six U.S. Open Championships, one PGA Championship and one British Open. Noted for his ability to “go low” he holds numerous course records, among them 63 at Cypress Point and has shot 62 multiple times in PGA Tour events. Jeff Gallagher grew up in Indiana and attended Ball State. His brother Jim and sister Jackie both played the professional tours. Jeff turned professional in 1987 where he won twice, on the then Ben Hogan Tour, the 1990 Cleveland Open and the 2000 Web.com Tour’s South Carolina Classic. He also lost in a playoff in the Rex Hospital Open. His career low round in a PGA Tour event is 62 and has made 158 cuts in Web.com events with 34 top ten finishes. He played the PGA Tour in 1998 with a sixth place finish at the Nissan and an eighth place finish at the Buick. He still competes on the PGA Champions Tour. Both Craig and Jeff bring decades of learning the game by watching and playing with the best golfers in the world and can bring that knowledge to you to improve your golf game. Both are excellent teachers of junior golfers who want to learn how to “play golf” and learn how to shoot lower scores with an emphasis on playing college golf. My teaching beliefs are focusing on proper set up, lack of tension, great Rhythm, proper technique, and realization that we get better by focusing on the scoring area’s of golf. 100yds and in. This prestigious Jack Nicklaus Signature Design course is located in the heart of one of the most unique luxury residential and resort communities, Lake Las Vegas.